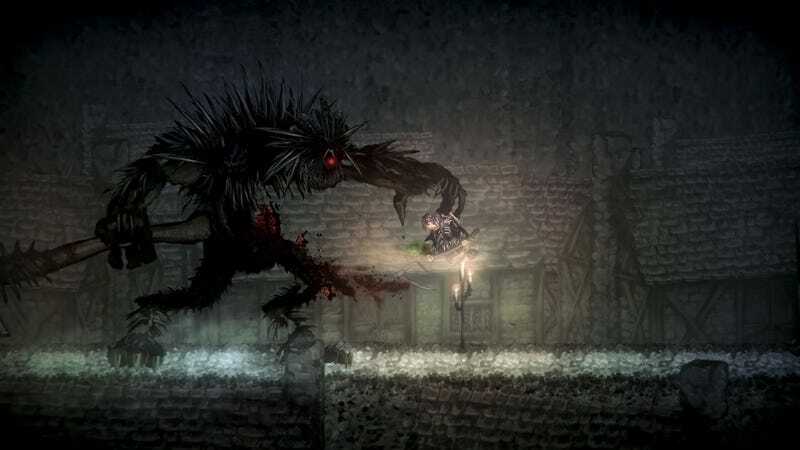 Salt &amp; Sanctuary, both a 2D take on Dark Souls and an excellent game, is now available on PC. Salt & Sanctuary, both a 2D take on Dark Souls and an excellent game, is now available on PC. Previously, it’d only been out on PS4, and it’s coming to Vita...eventually. If you’re looking for something to fill the Dark Souls 3 void until the DLC arrives later this year, this is a good option.